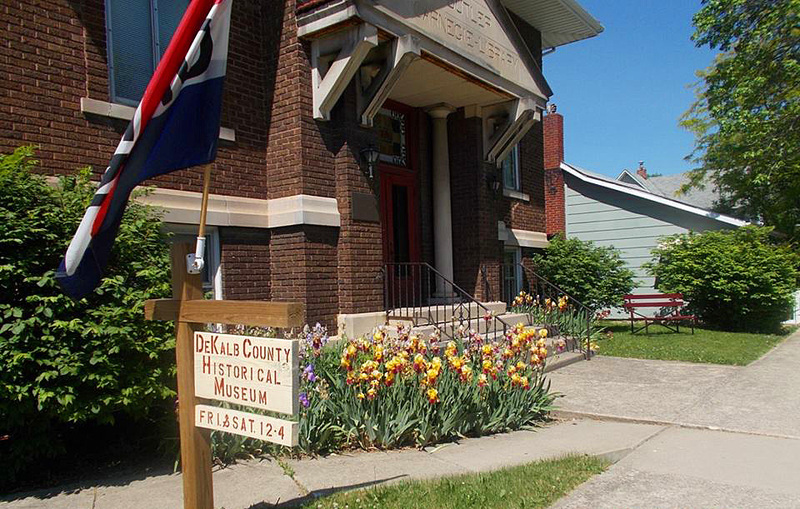 The DeKalb County Historical Museum resides in a 103 year old historical building that was formerly home of the Butler Carnegie Library. It features prehistoric artifacts, early schools and libraries, clubs, organizations, businesses and urban and rural life. Open May through mid September. Groups welcome by appointment.